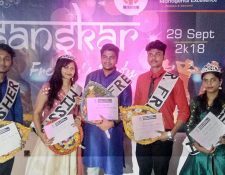 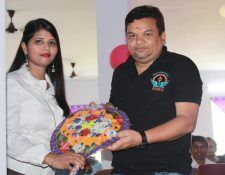 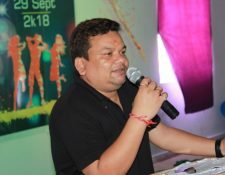 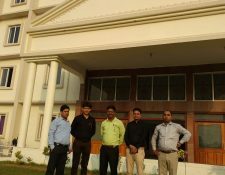 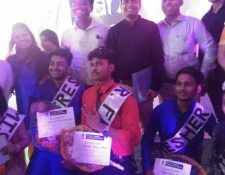 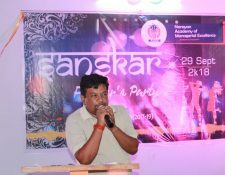 “Sanskar” Fresher’s Party was organized at Narayan Academy of Managerial Excellence, Jamuhar. 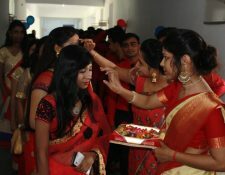 The New batch of MBA, BMS(BBA) & BCA were welcomed by their seniors. 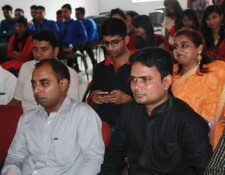 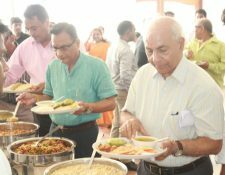 The Program included a brief Orientation Session by Dr. M.L Verma – Vice Chancellor (GNS University), Govind Narayan Sing – Secretary (Deo mangal Memorial Trust) & Trivikram Narayan Singh (Managing Director, NMCH). 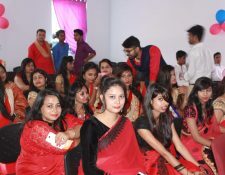 The Students enjoyed the vibrant environment and showcase their talent through Singing, Dancing, Acts, Stand-up Comedy etc.